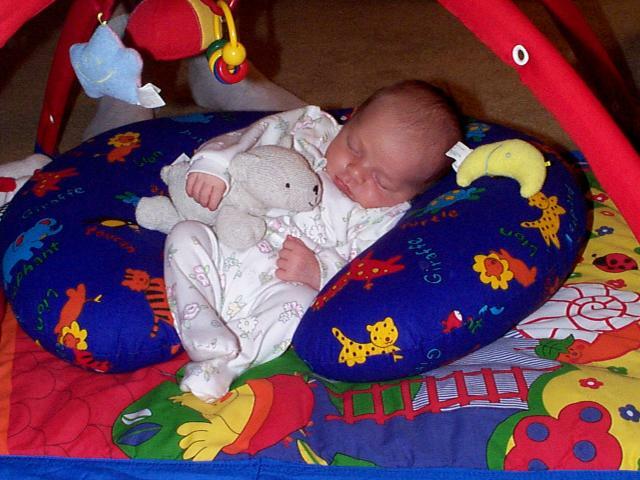 Our friends Carrie and Dave Bodoh had a daughter on March 13, 1998. These photos were taken when Sarah was a couple of weeks old. Click the image below to view the full set.